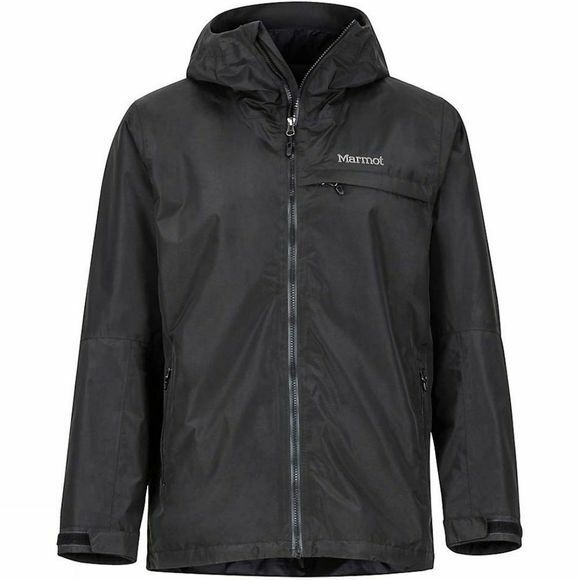 The Mens Tamarack Jacket from Marmot is a part of our EVODry collection, featuring an innovative, water-repelling and breathable finish that won't wash out or wear out. 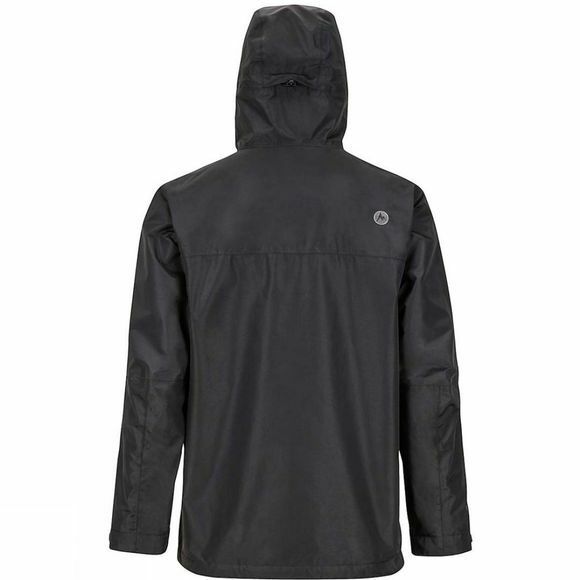 This patented technology resists intense, heavy rain for hours, keeping you dry on epic climbs and multi-day mountain treks. It's also made from recycled nylon in a process that's both water- and PFC-free, reducing the environmental impact. Articulated elbows make it easy to move when layered over an insulated jacket in cold weather.